The International Manufacturing Centre (IMC) is WMG's largest building occupying 7,000m2 on the University of Warwick campus. The IMC was constructed in three phases with the first being constructed in 1995 and the final phase being completed in 2002. The building contains a mixture of lecture and teaching facilities, research and demonstration areas and offices. Many of WMG's administrative teams are also based in the IMC. The IMC's impressive Engineering Hall showcases some of WMG's cutting edge research and a team of expert technicians and engineers work with our students and business partners on projects and demonstrators. A variety of projects, which have been undertaken with global companies to develop new products or improve processes, are represented highlighting capabilities in materials, manufacturing and digital technologies. 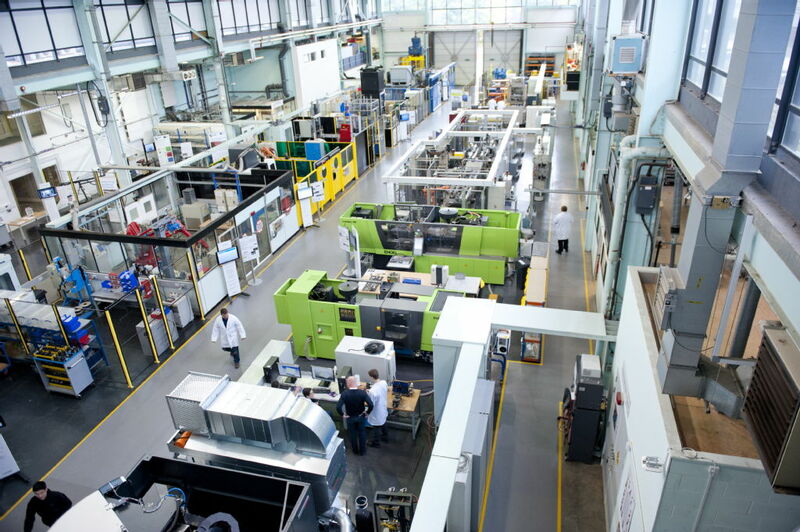 There are dedicated areas for laser welding, joining, metal processing, high strain rate testing, additive layer manufacturing, injection moulding and other machining. There are also sections dedicated to student engineering projects. 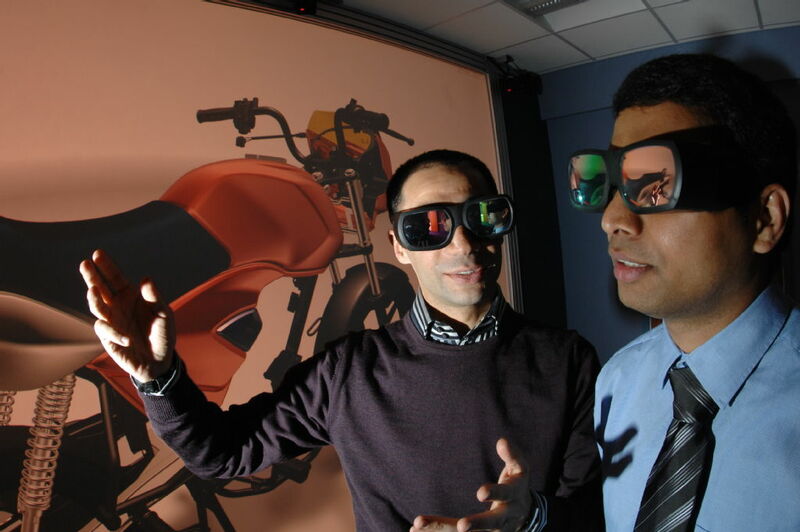 The PVCIT Centre of Excellence is part-funded by Advantage West Midlands (AWM) and the European Regional Development Fund (ERDF), and EPSRC to provide support to industry based within the West Midlands region. The Centre is the flagship project within the Product Evaluation Technologies (PET) group. It is a unique research and development facility that provides companies direct access to the latest technologies and processes along with the expertise to identify solutions appropriate to real world engineering problems. Facilities include a 3D Visualisation Suite, Micro Computed Tomography (CT) Scanner and Co-ordinate Measuring Machines. Our Full-Time Masters programme is based in the IMC. Students have access to a range of teaching rooms, fully-equipped PC suites, a 200-seat auditorium and other spaces for learning and study. There are relaxing social areas just for Full-Time MSc students to study and socialise. Our Full-Time MSc course office team are also based in an office in the IMC and many personal tutors and project supervisors offices are located within the IMC. Our Research Degrees administrative team is also based within the IMC and our research students are provided with office and study space alongside the researchers within their area of specialism. 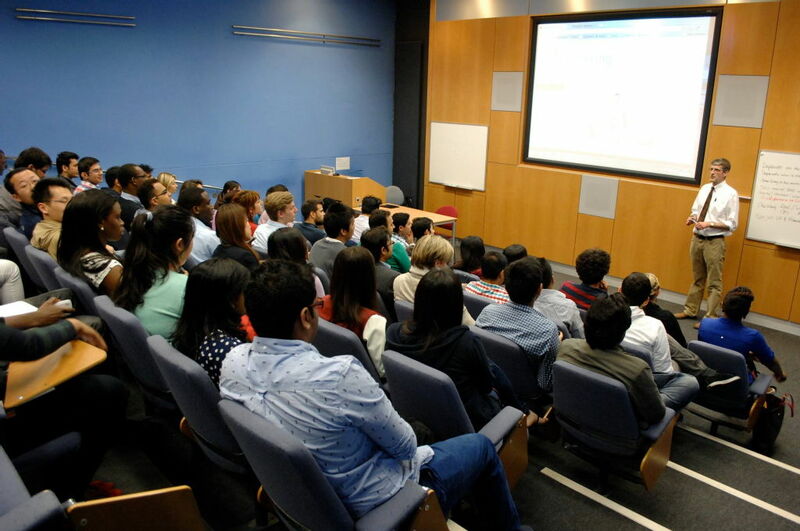 Undergraduate teaching also takes place in the International Manufacturing Centre, both through large lectures and small tutor groups. One of the most exciting aspects of being at WMG for many of our students is the access they gain to our fully-functioning engineering workshops. 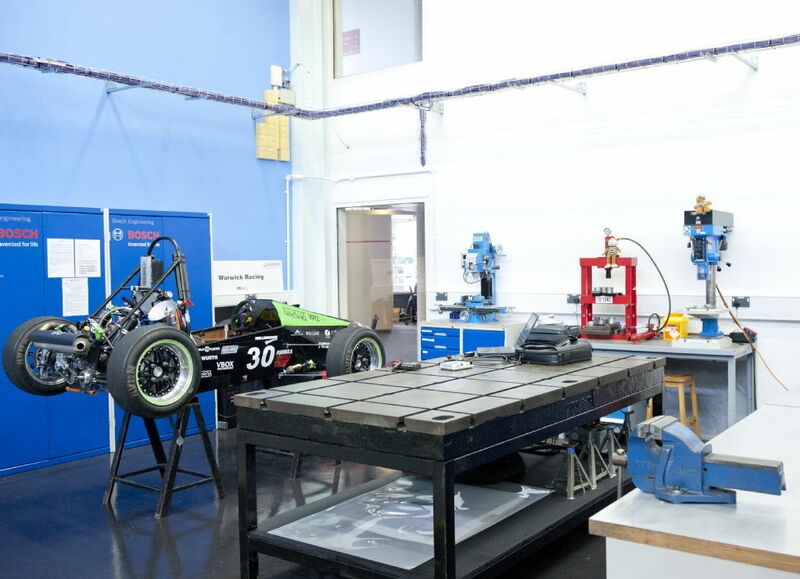 Students working on final year projects, such as Warwick Formula Student and Warwick Mobile Robotics, are given dedicated space within the engineering hall where they can design, build and test their projects alongside a team of highly skills technicians and researchers.